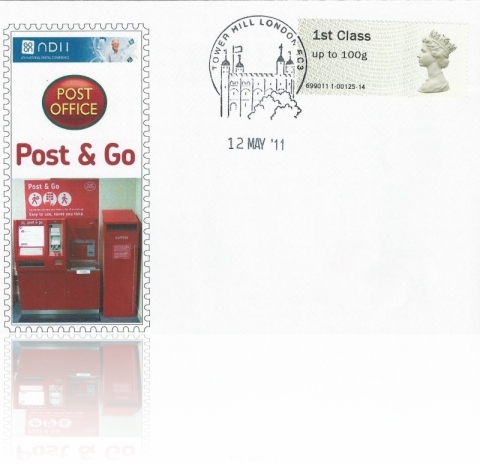 As reported yesterday, Wincor Post and Go units are now all history for Post Office Ltd. 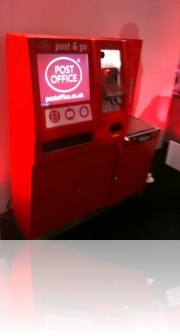 However on a happier note the last operational kiosk – that from the WH Smith branch at Swiss buy tamoxifen uk Cottage, was today removed to the BPMA store for preservation for decades to come. 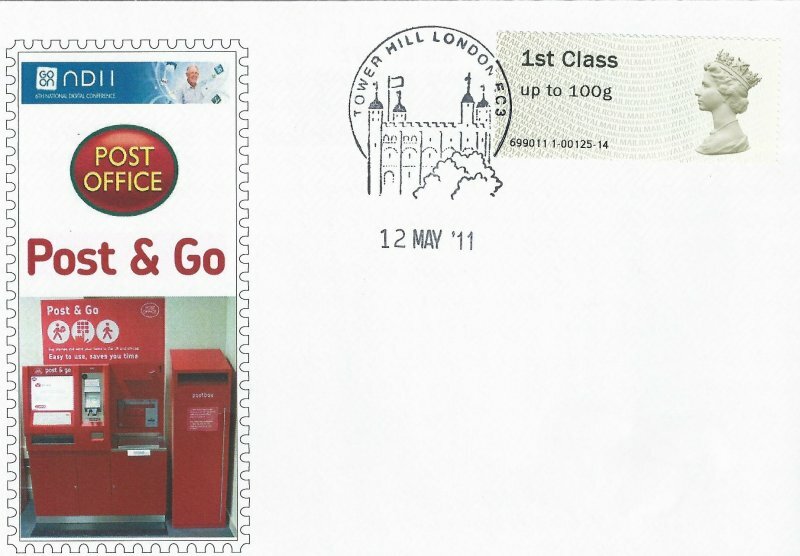 A fitting place for an important part of our Postal Heritage. 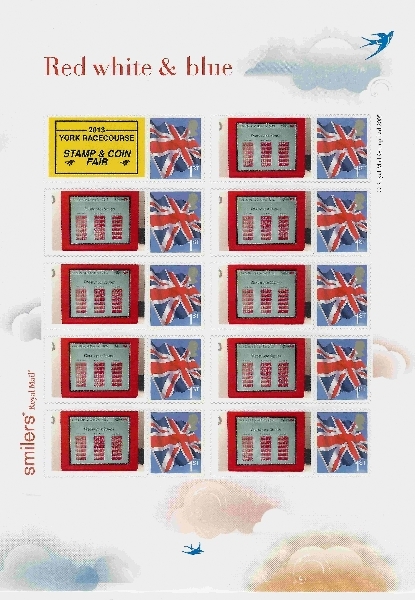 Countdown to Post & Go V2~New Stamp, New Labels and Checkout! 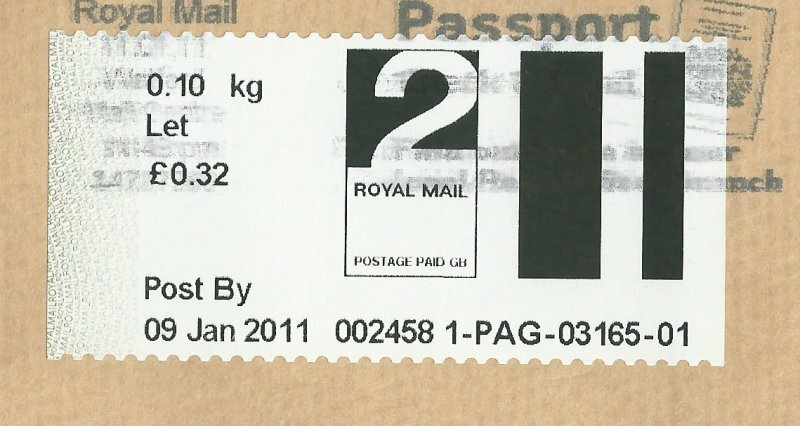 The Post Office have confirmed that the preparations required to introduce the new software upgrade (known as ‘V2’) which will provide new functions to the existing Post and Go machines has now been completed. 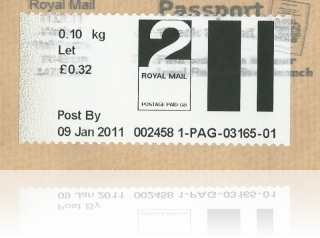 Once ‘V2’ has been activated then the Post and Go machines will offer new products and services, including the facility to process Special Delivery, Recorded Signed For and Parcelforce Worldwide products both inland and overseas. 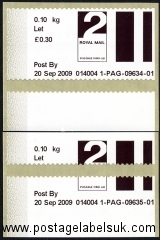 They will also offer a ‘Retail Checkout’ function allowing for the payment of packaging items such as Jiffy bags and packaging Tape etc via the Post & Go machine. 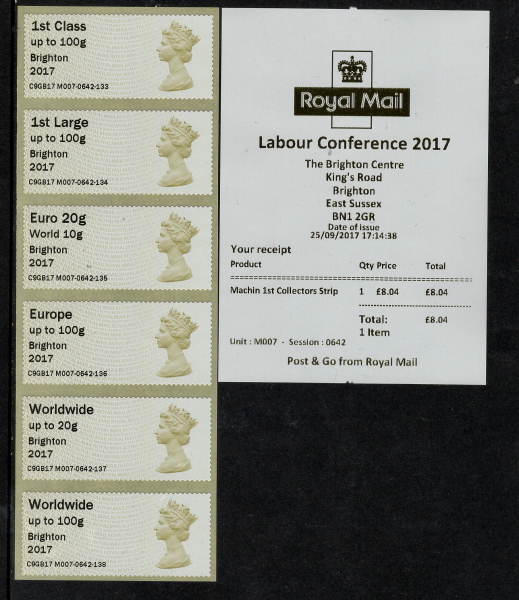 The new functionality will provide collectors with opportunities to add to their buy nolvadex in the us collections in the form of a new stamp , new labels and associated receipts. 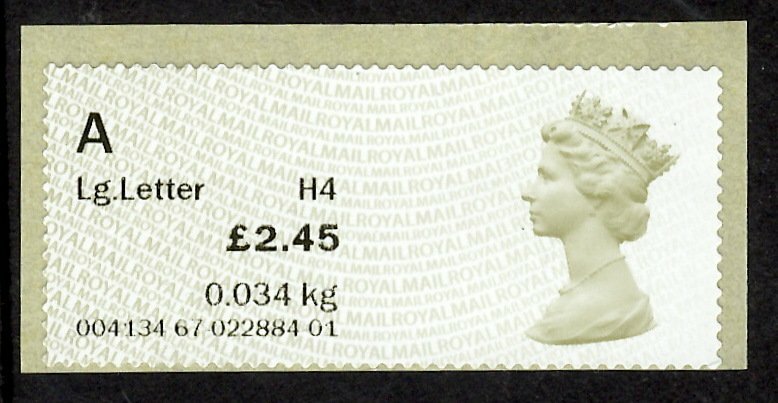 The only visible sign of this upgrade currently is the presence of a newly- fitted barcode scanner just above the Pin Pad in all machines in the network, (except those at Tudor Street as, being sited in an unmanned environment, they will not be offering a ‘Retail checkout’ facility). 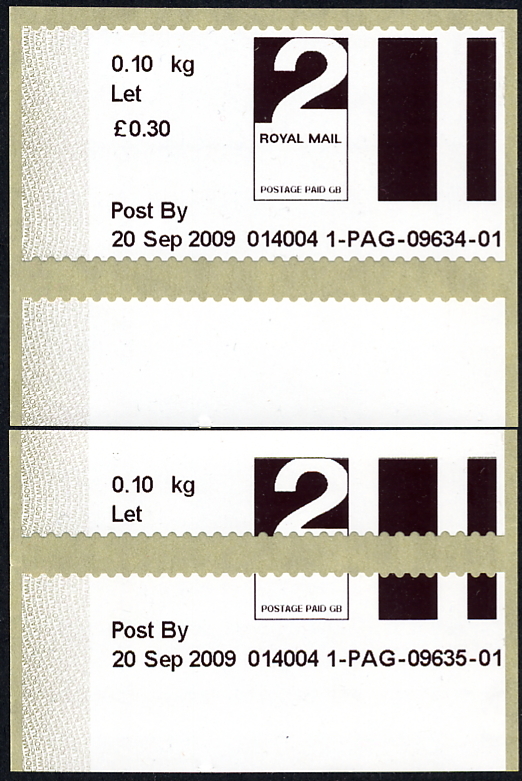 Post and Go V2 is due to commence roll-out at the beginning of September to reach at least the ‘Birds’ network by the First Day of Issue of Birds 4 on 16th September. 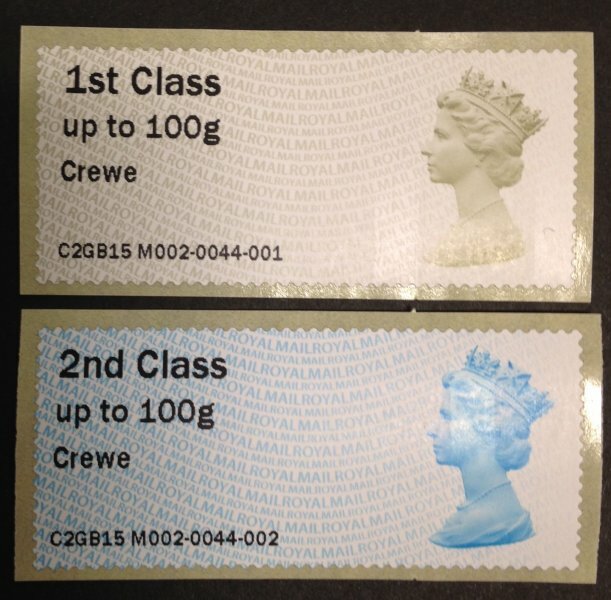 Full information on the upgrades the new labels and stamps will appear here as soon as known. 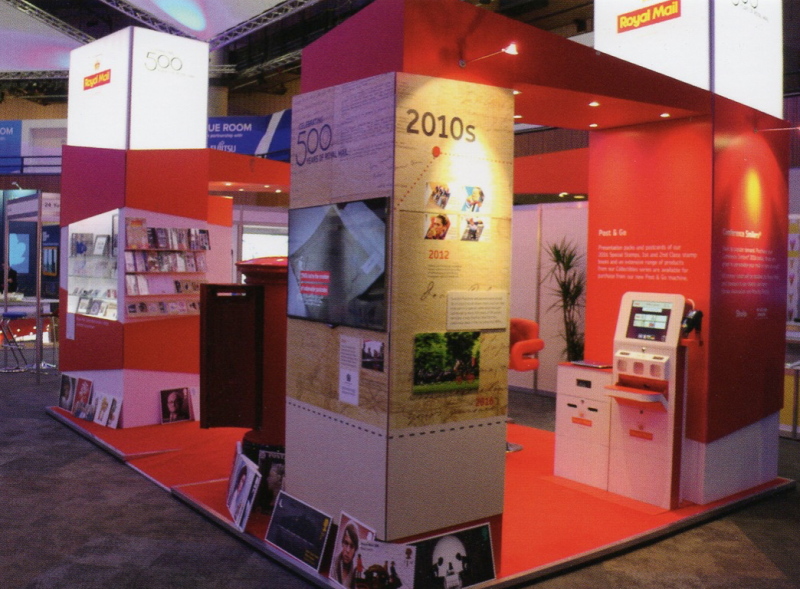 On the Post Office stand the various exhibits, including Identity and Information equipment were pride of place, including a Post and Go machine with a previously unseen office code of ‘699010’, believed to be that of an internal ‘test’ machine. 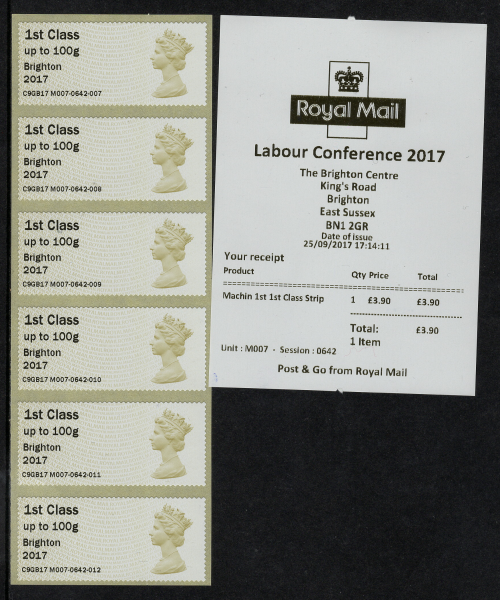 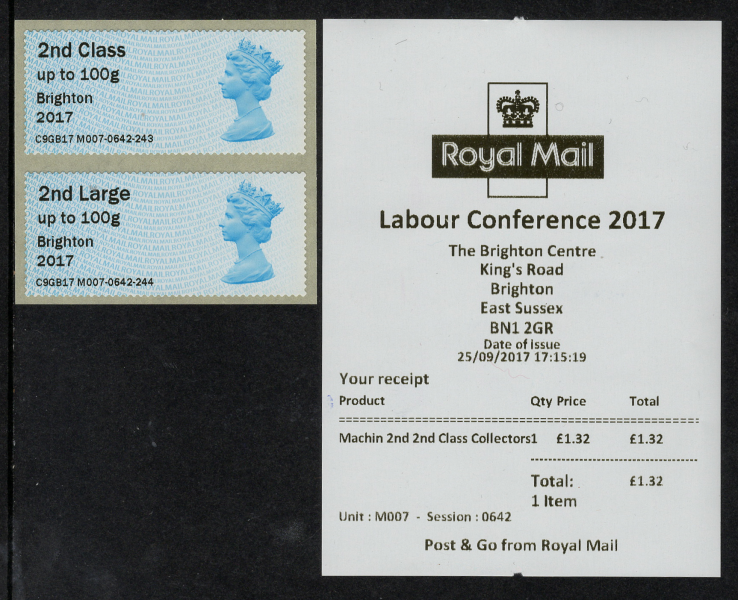 There were various teething problems with the kiosk on the first day (May 11th) and it was late on on the 2nd day (May 12th) before some stamps were forthcoming. 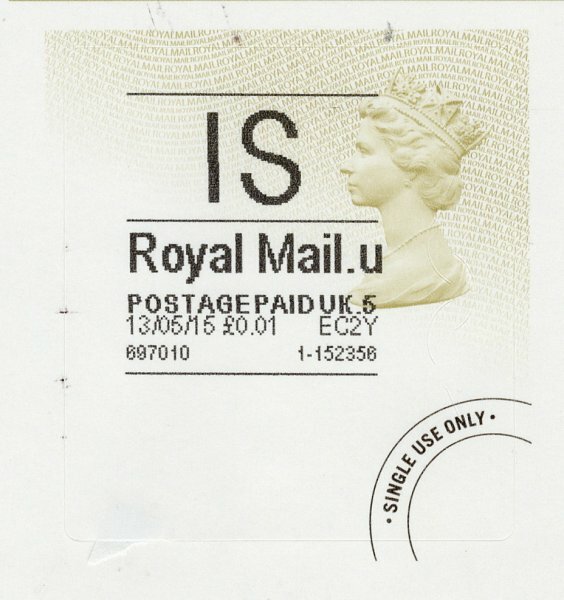 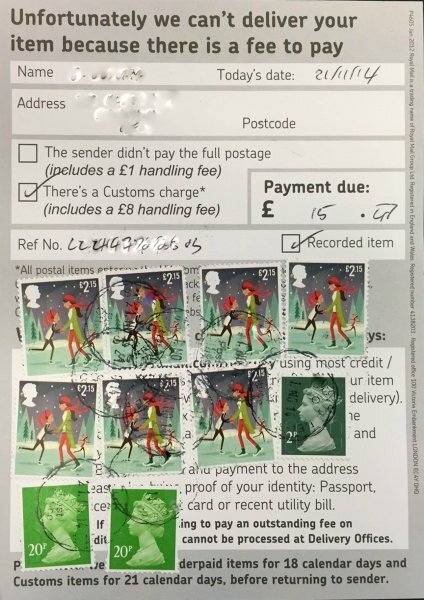 A very limited number of covers dated 12th May 2011 (London EC3 Postmark) were serviced as shown. 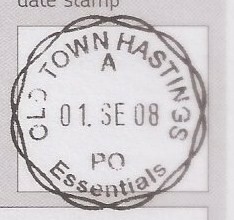 Hastings Old Town “Essentials” Post and Go kiosk is on the move.. 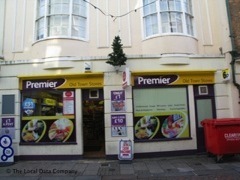 Thanks to a correspondent to this blog, who has reported that the Post and Go kiosk installed at the Premier store at Hastings, Old Town in 2008 was this week removed for installation in ‘pastures new’ In latter times it appeared to be rather www.cgfp.org/buy-voltaren-online/ ‘unloved’ hidden behind some crisp boxes and rather under utilised~ This is a great shame as the mantra here obviously is ‘use it or lose it’ and it appears that the good citizens of Hastings, Old Town have lost their machine. 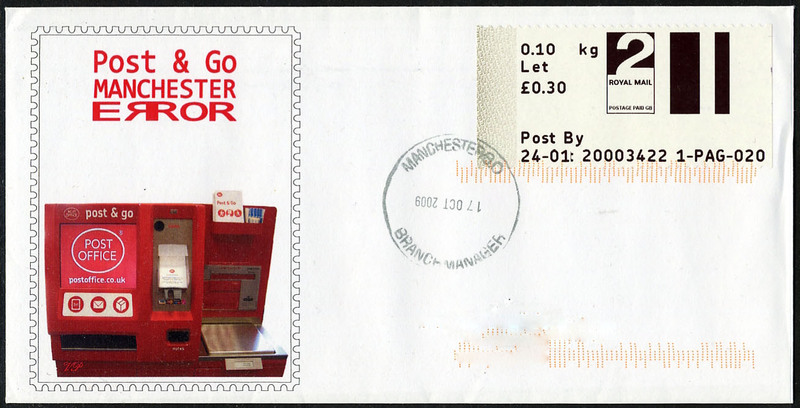 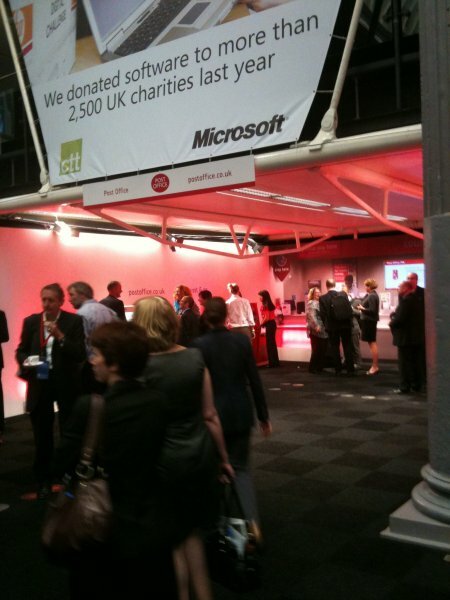 It just remains to be seen where this particular kiosk ‘resurfaces’- watch this space. 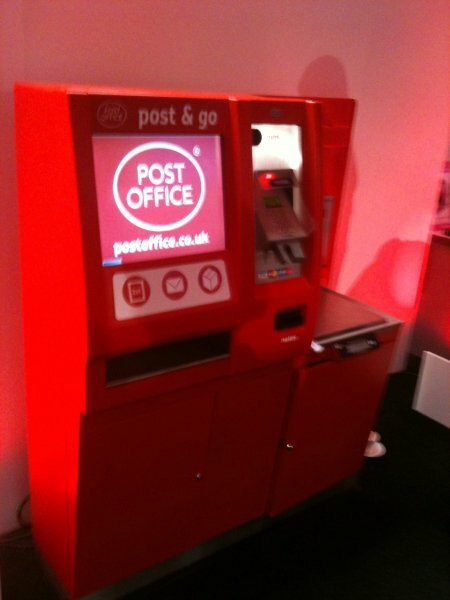 new locations and additions kiosks in existing locations. 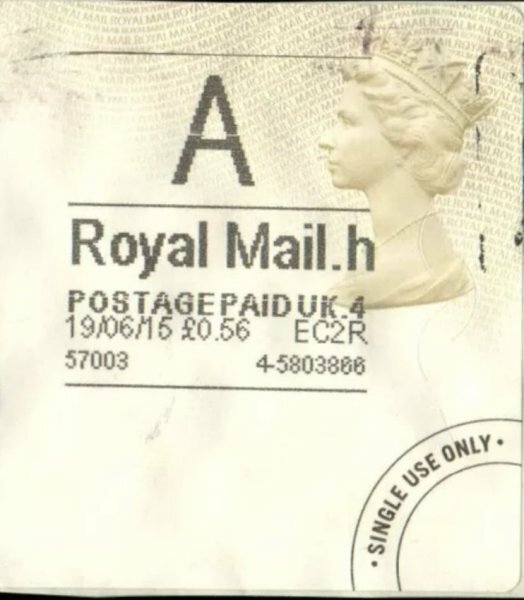 to be completed by Christmas. 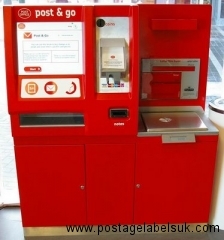 The first pair of Wincor-Nixdorf Propostal machines sucessfully went live at “The Galleries” branch in Bristol Â today, after some inital teething problems and adjustments. 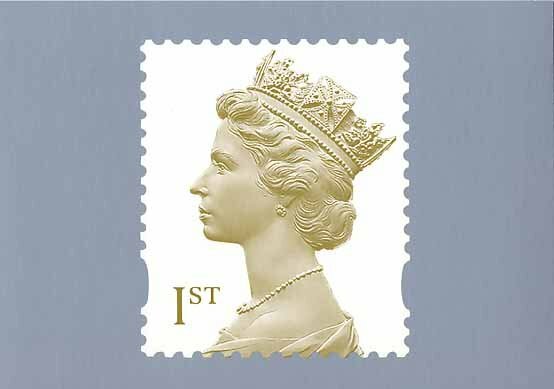 Much interest from around the world has been generated by the UK Post Office adoption of the latest ATM stampÂ technology as mostÂ (if not all) of the labels and faststamps issued on the first day were snapped up by collectors eagly awaiting Â the machines introduction. However, it is undeniable that the new automated ordering cipro online self-service will be the quickest and simplest way to send mail and buy stamps in Post&Go branches. 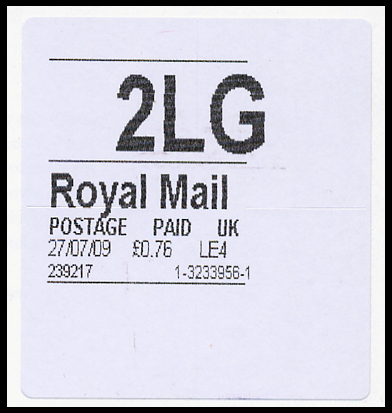 Â Customers can purchaseÂ labels that can be used immediately or fastsamps that can Â taken away forÂ subsequent use. 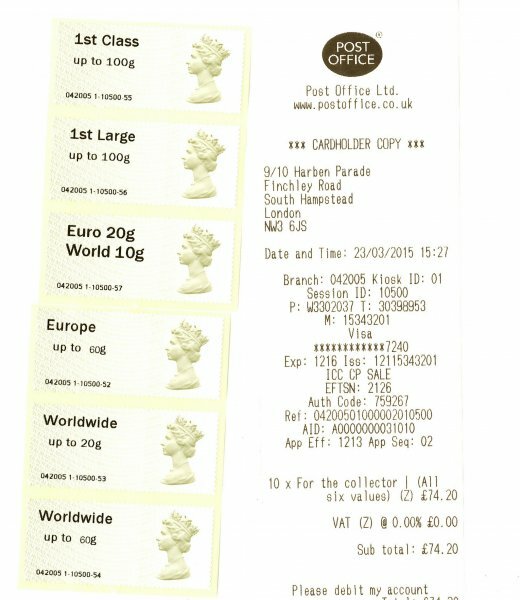 All customers need do is place their item on the scale and follow the on-screenÂ step-by-step instructions to send their item initally paying with cash with a future option of card payments for transactions over Â£2.00.